“Be who you are and say what you feel, because those who mind don’t matter, and those who matter, don’t mind.” -Dr. Seuss. I’ve always wanted to dye my hair this shade of red and I finally went for it! I thought the timing was perfect for this monthly quote. Check out my friend Deirdre’s translation here! This is so awesomeeee! and maybe a little more intense than an average diy but if you practice it could be done! Check out Chloe Rainwater’s Facebook! So since Halloween is approaching I though I would share these for Topic Tuesday! Whats cuter than a baby with a mustache or funnier a little vampire with fangs? Check them out on Amazon! I feel like If I ever have kids, they will only be allowed to have the most ridiculous pacifiers. HOW COOL IS THAT?! I’m going to be Buzz Lightyear for this Halloween but this is totally awesome for a Halloween costume! My FAVs, will be my “Feature A Vendor” post and this week is all about Kelsey’s Kloset! 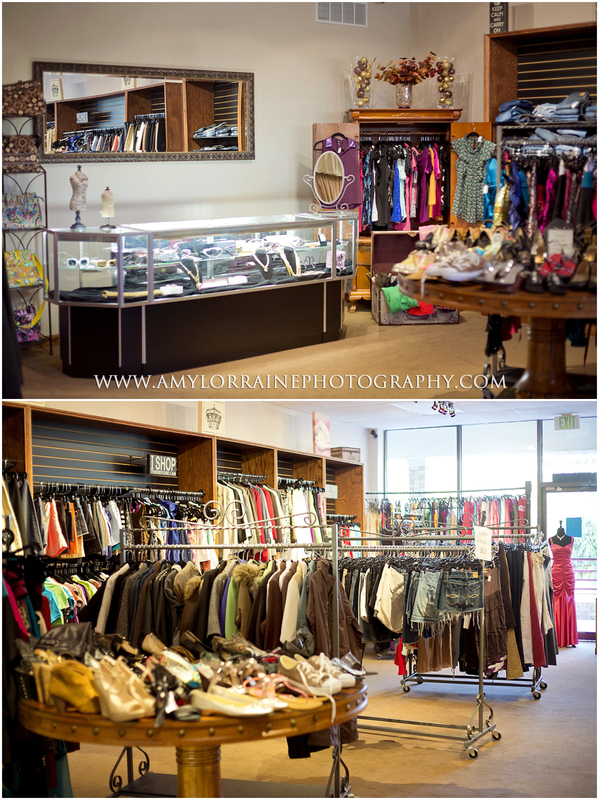 This fabulous boutique is part consignment and part new retail and I LOVE IT! 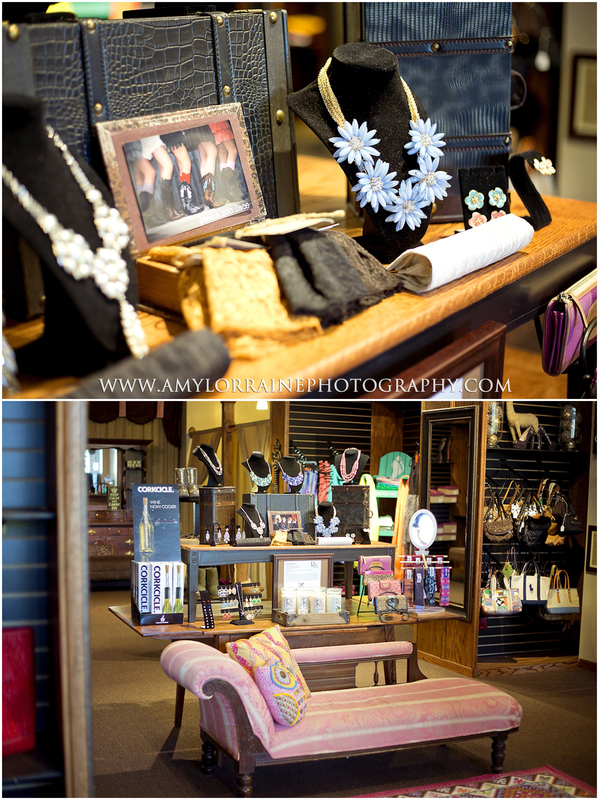 Kelsey was also generous enough to donate the wardrobe and accessories for the Stylized Senior Model Session! Tell us a little bit about you and your business. My name is Kelsey; I am 21 years old & engaged to my high school sweet heart! With no retail experience or degree, I opened my own store at just 19 years old. The name literally reflects how I started my business. It all started with my closet. Since I like to be different I thought it would be unique to spell closet with a “K”! I strictly sold second hand items at my store until I stumbled upon some trendy jewelry lines that I couldn’t resist. I found that the mix between new and second hand items was the perfect fit for my store. Although I started at such a young age I take my business seriously & want continue living what once was only a dream!! How did you get started in fashion and how long have you been in business? My store has been open for almost two years now. Ever since I was little I have had a passion for picking out outfits and pairing things together. 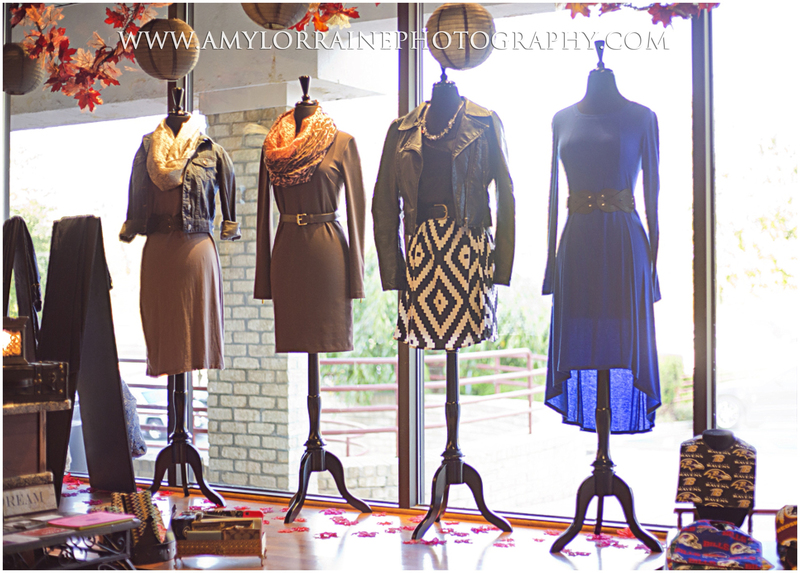 I always wanted to do what I love and be my own boss so I took a risk in 2011 and opened up my own boutique. What are your favorite items currently in your shop? Accessories, without a doubt no outfit is complete without them!!! 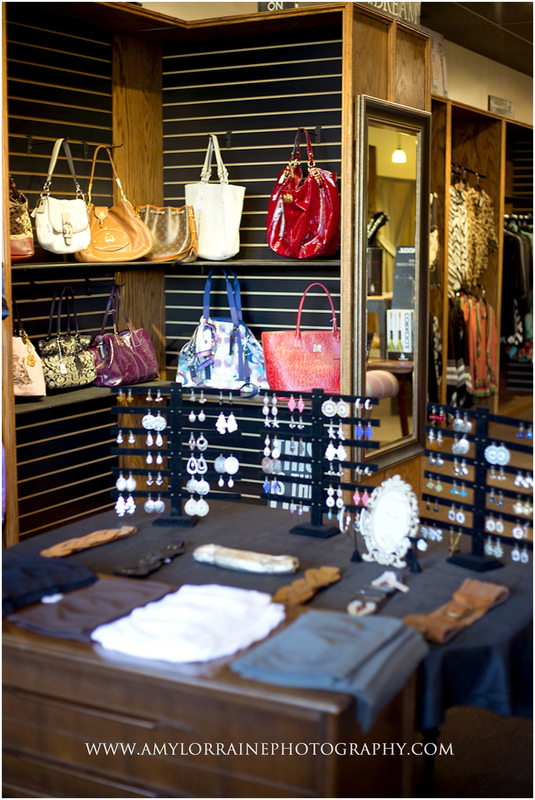 What is the most memorable experience being a boutique owner? Getting a phone call to be on the local news, I was extremely nervous but it was by far the most memorable moment yet. If you could give another business owner one piece of advice, what would it be? Know your market & run your business your way. It makes you stand out from the others & if you love what you do most people will too! If you weren’t in the fashion industry, what would you be doing right now? I would definitely be spending time with my 4 nephews, catching up with family/friends and planning my wedding! My 2 year anniversary is on November 2nd this year to come celebrate with me, check out my Facebook page for details! I’m inspired by…Entrepreneurs & inventions! I love to see someone take what they love and turn it into a business. Going into work every day & doing what you love, it doesn’t get much better than that! My number one guilty pleasure is…Swiping my credit card, easy to do hard to pay off. You would never guess by just looking at me but…I am a tomboy at heart. My life isn’t complete without…Family, Friends & My purse, it has my life is inside it. My biggest goal for 2014 is…to get married & grow my customer base in store/online!